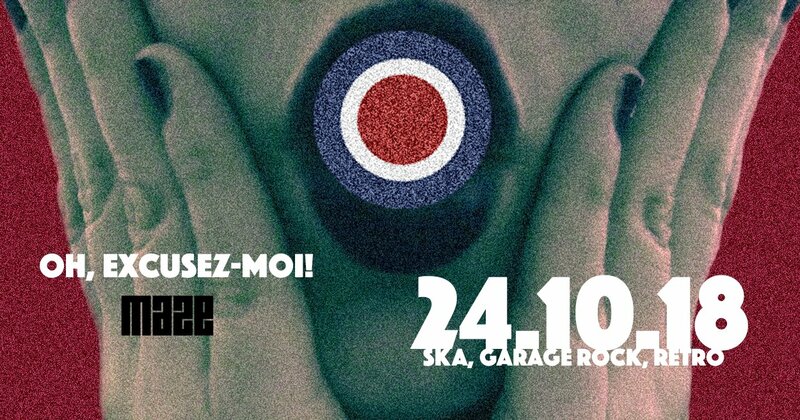 We invite you to dance with us to wild sounds from garage rock to ska and disco music down at the maze lounge. Let´s celebrate the the known songs of the mod revival. See you at the bar!